Haqmal Daudzai is a Focusing trainer and Certified Coordinator from the Focusing Institute New York. He worked together with Dr. Patricia Omidian and trained several students in Community Wellness and Inner Relationship Focusing. He conducted courses for university students, school and kindergarten teachers, medical staff and NGO (non-profit) employees. In addition, Haqmal worked as a trainer in Peace Building & Psychosocial Wellness in remote areas of Afghanistan. He is working on developing new models of couple relationship and racism prevention based on Focusing and positive psychology techniques. He offers courses through donor-funded projects and also provides these courses to individuals. 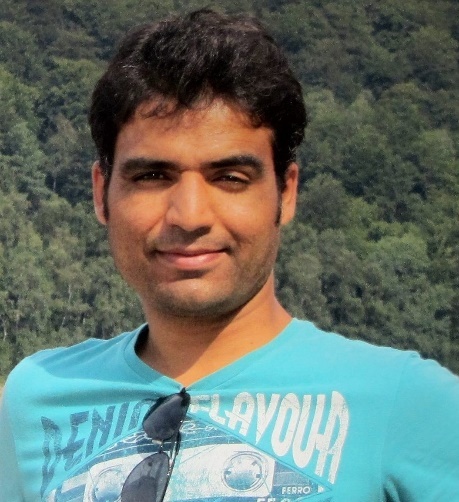 Haqmal is currently a Ph.D. student in Public Policy studies at the Willy Brandt School of Public Policy, University of Erfurt, and lives in Frankfurt am Main, Germany.